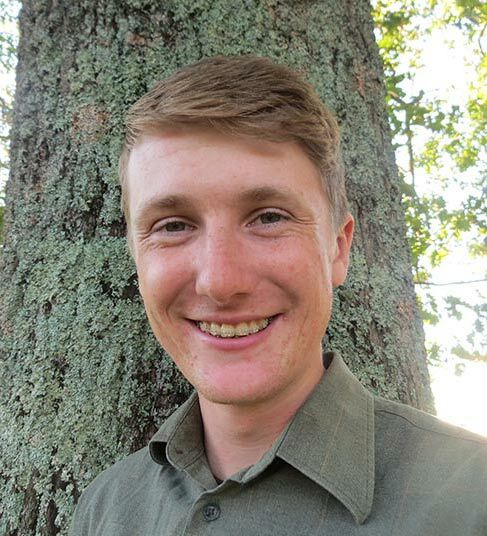 Luke Peters is currently studying watershed enhancement and volunteers much of his free time to working on several watershed projects, such as the Union Pit Restoration Project. His passion motivates him to share his knowledge by introducing these special places to elementary students. Luke enjoys many outdoor activities and playing his guitar.